Quintessa is an international art consultancy and studio creating bespoke and made to order art. With over twenty-five years’ experience, the company has been commissioned by some of the world’s most influential interior designers and buyers. Quintessa creates pieces for residential and commercial interiors. 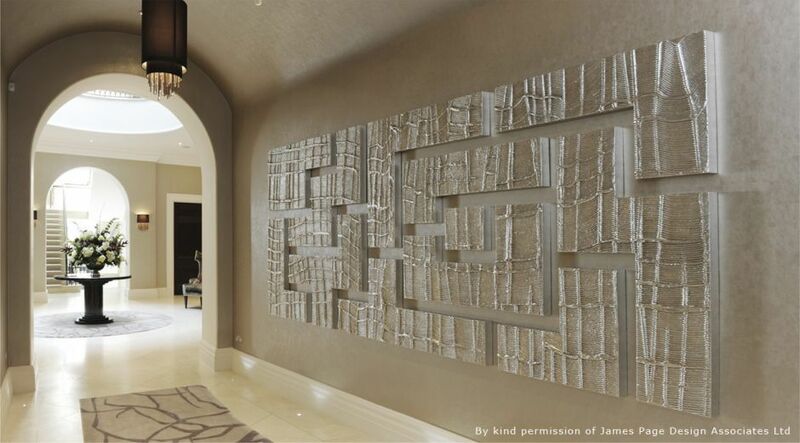 Founded in the late 1980’s, Quintessa works with high-end interior designers to create the highest quality artworks for everything from super yachts to boutique hotels based in the USA and the Middle East. Whilst the company remains committed to its British roots, it operates on a global level employing its own highly skilled in- house team of artisans and craftsmen all based at the company’s north London studio.